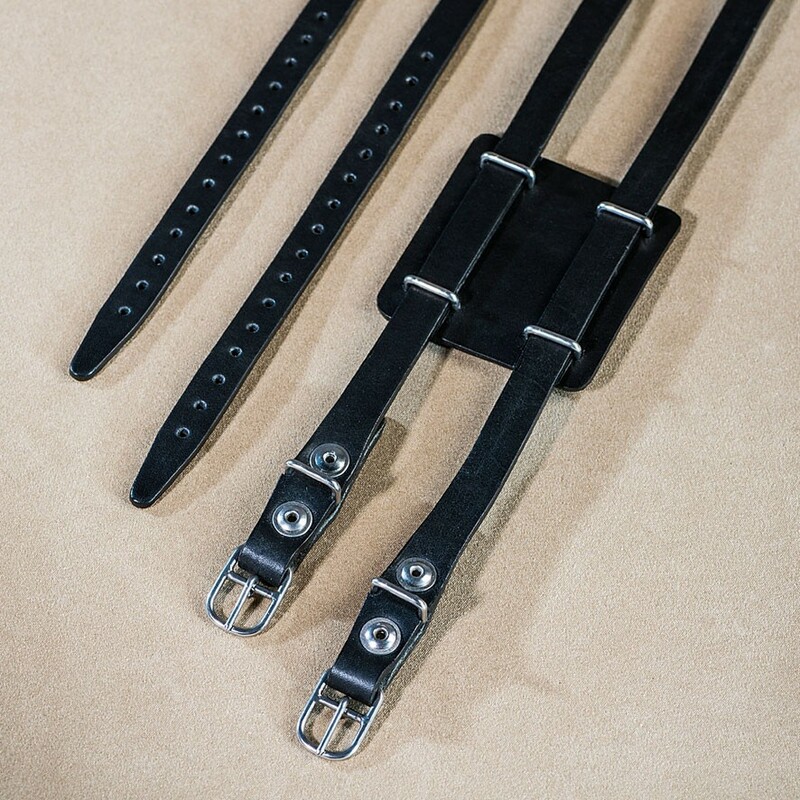 The Double Toe Straps are the perfect bicycle accessories for your customized bicycle. 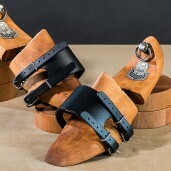 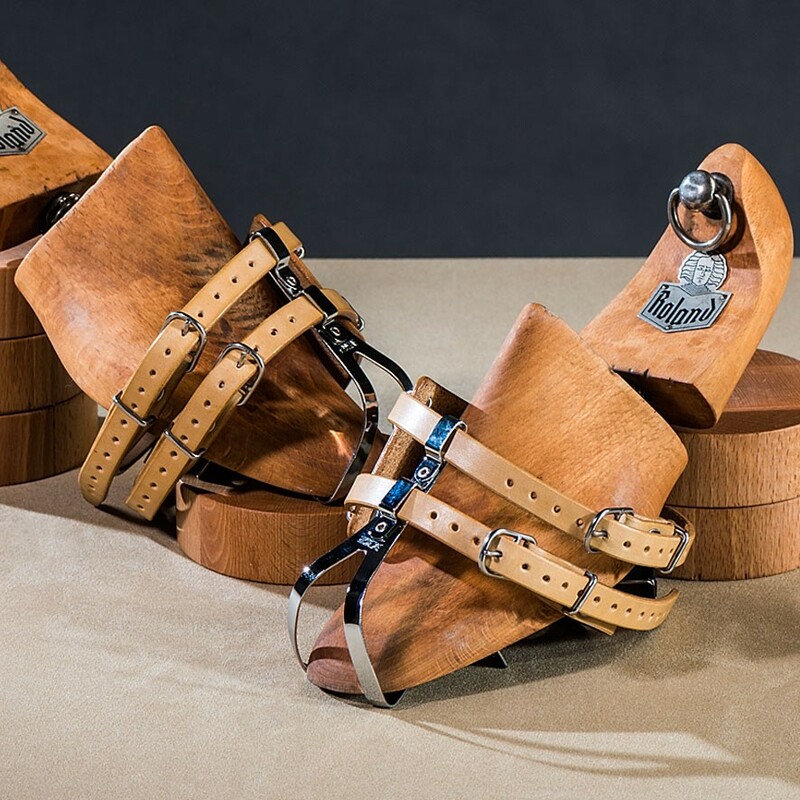 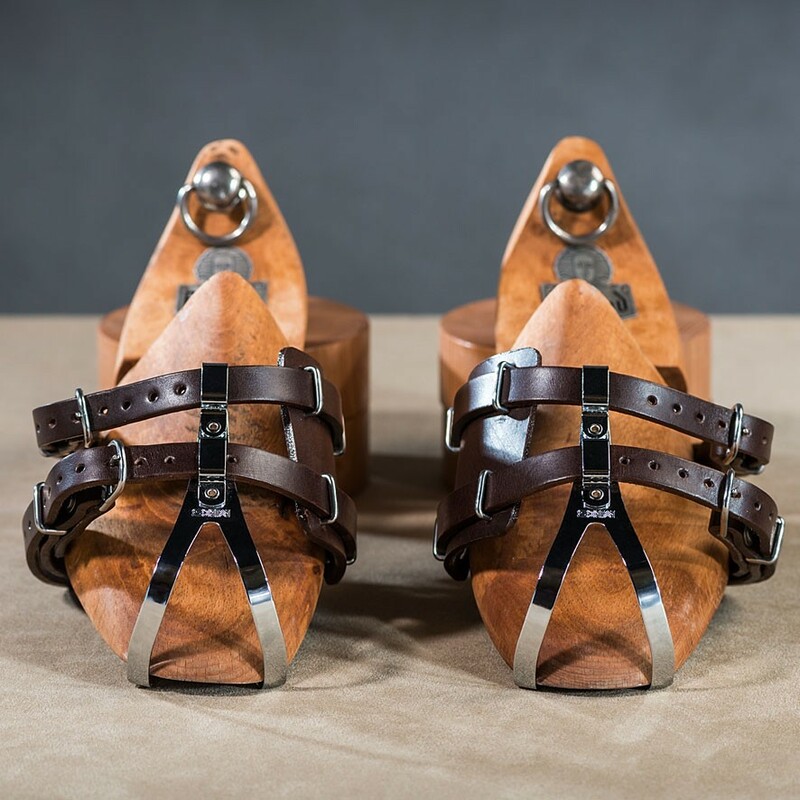 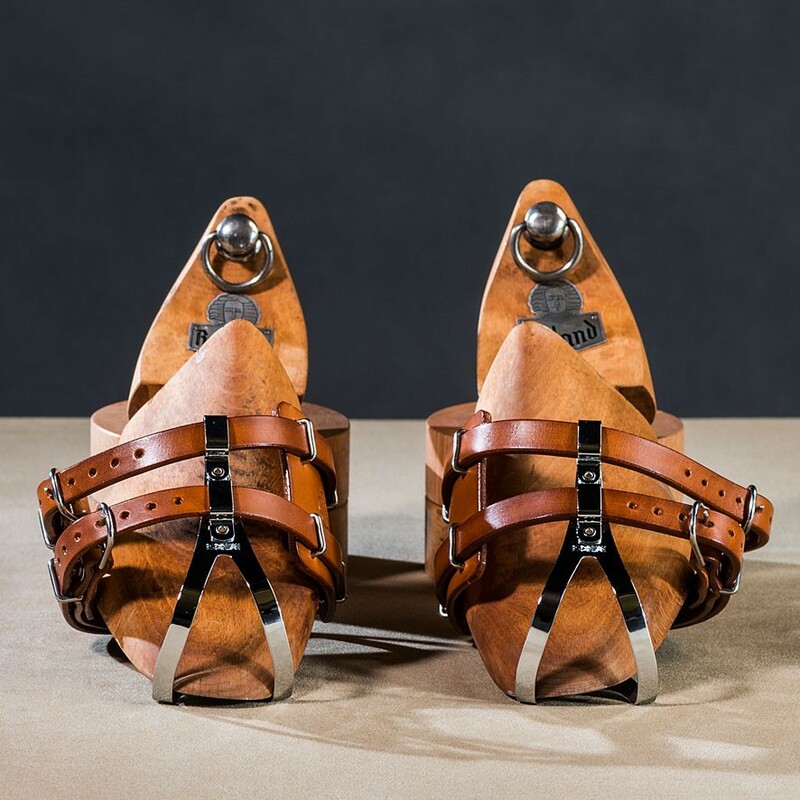 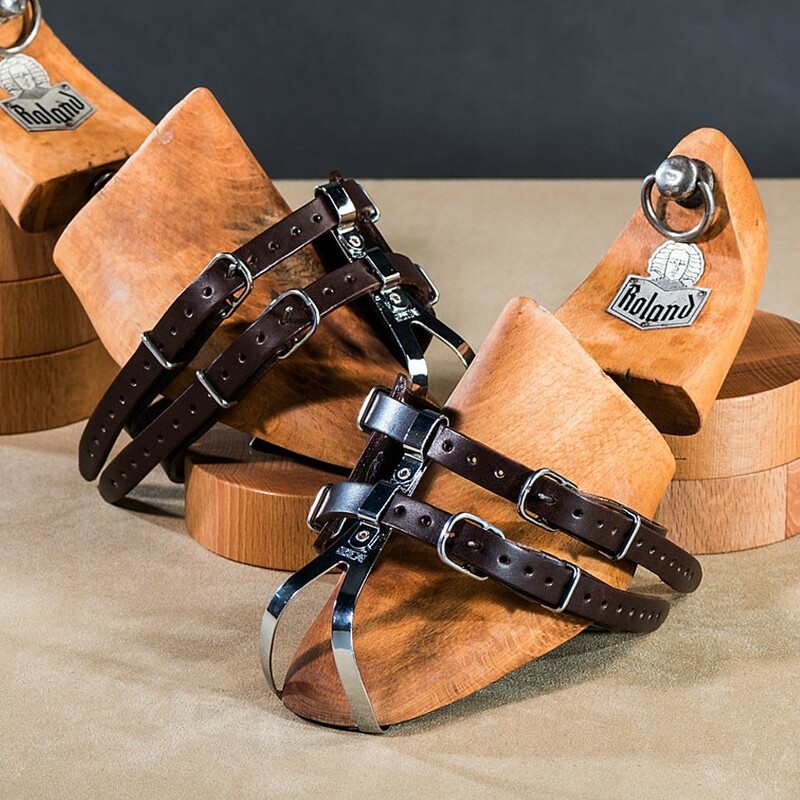 The Double Straps are classic retro toe straps with a vintage look and hand-made from the best vegetable-tanned leather out there. 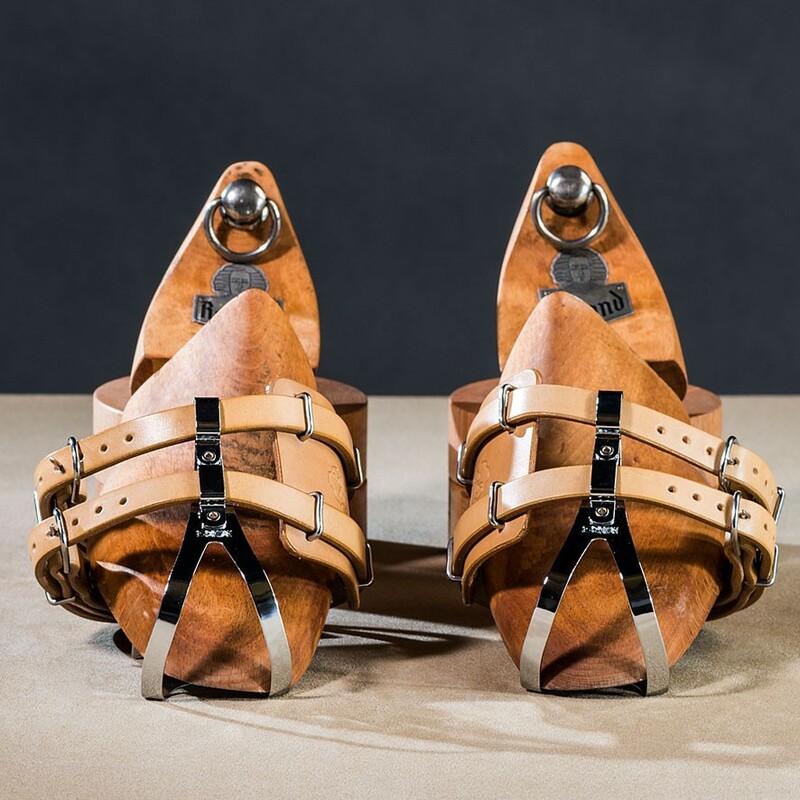 The two traps per toe are supporting your feet save and secure on your pedals. 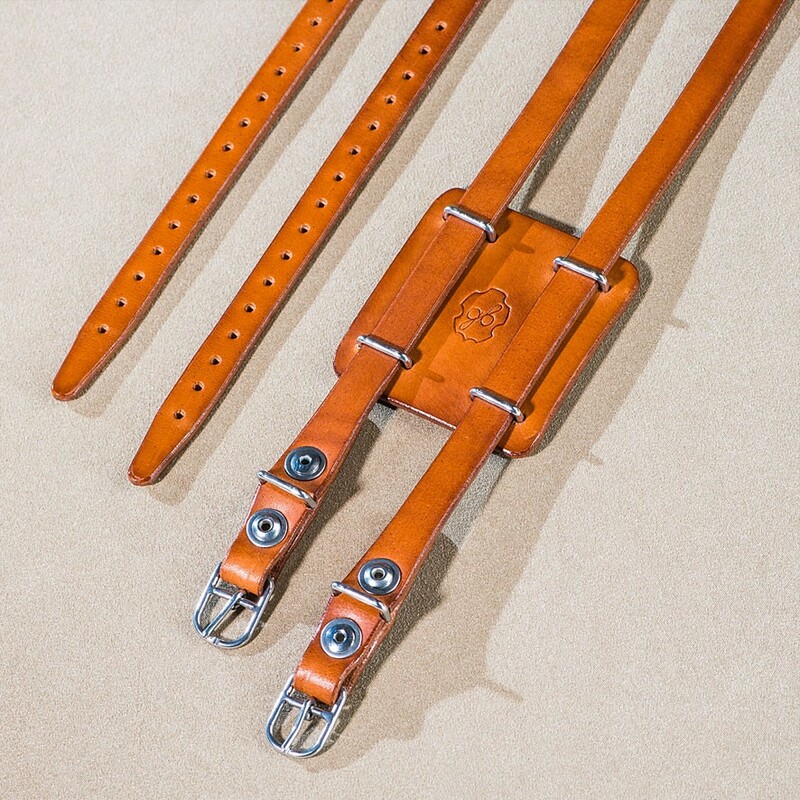 Available in black, dark-brown, honey-brown and natural leather. 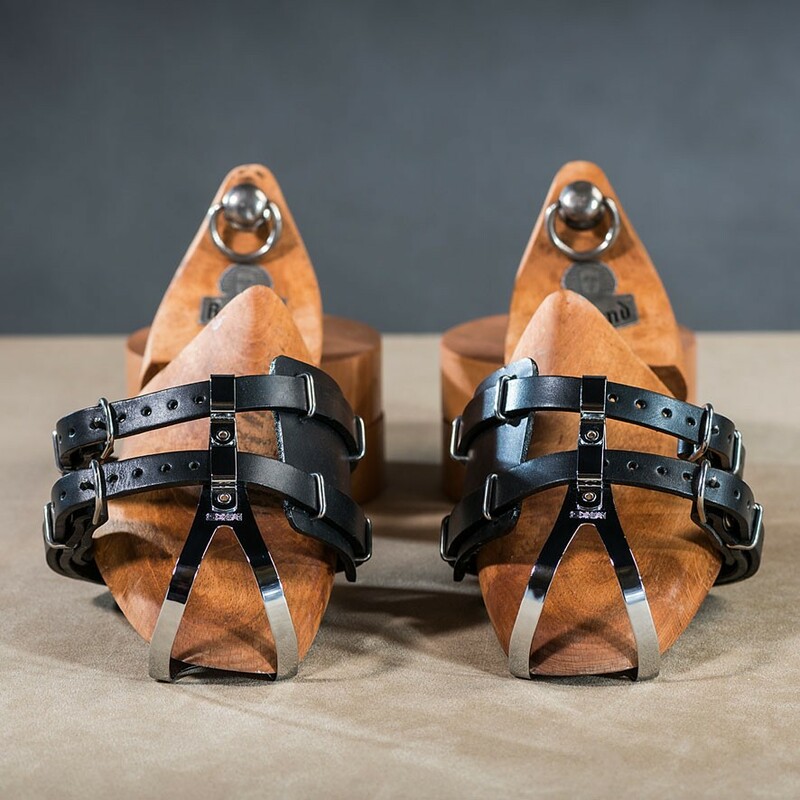 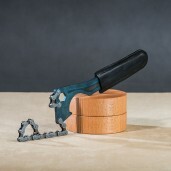 Do you have bicycle pedals ready for toe straps? 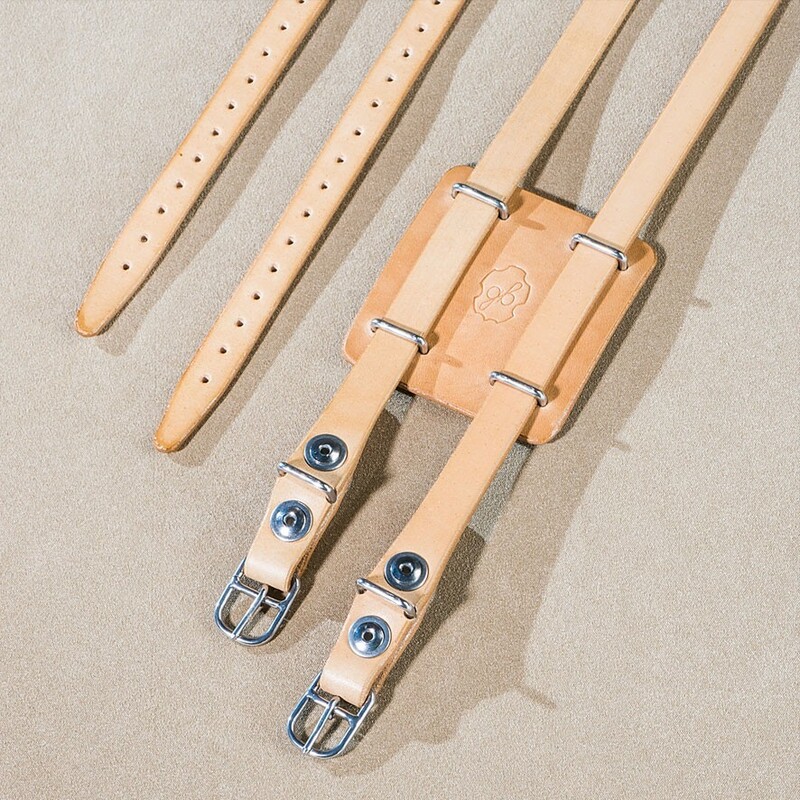 These Double Straps are the perfect straps for you and your bike. 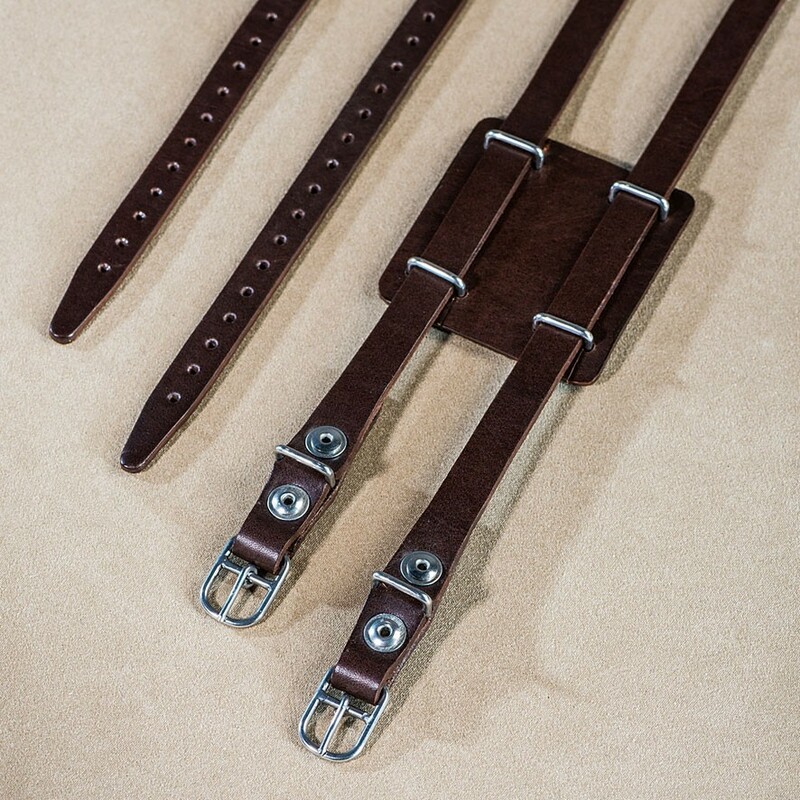 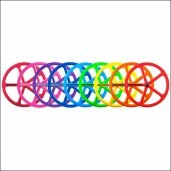 Don't wait and start customizing your bicycle with these beautiful retro Double Toe Straps! 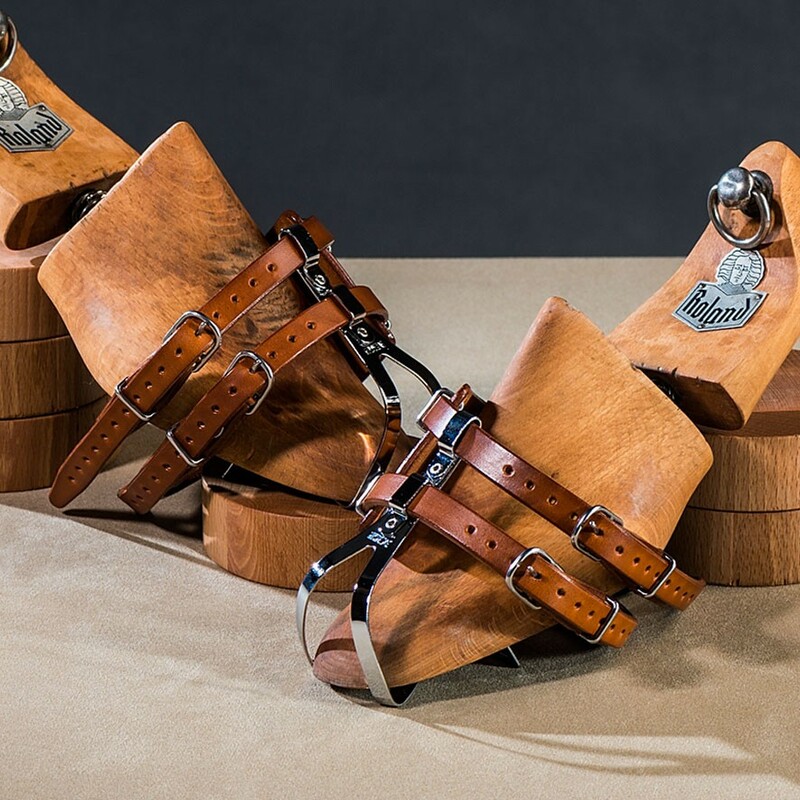 Leather balsam includes beeswax and avocado oil (30ml), leather soap includes glycerin, lanolin and coconut oil (50ml), microfiber cloth (32x32 cm) and melamine sponge.